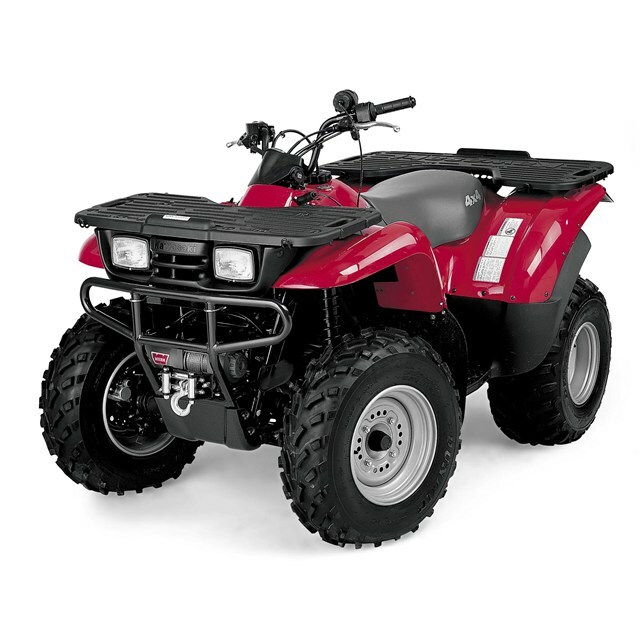 WARN® builds a durable, long-lasting mounting system for nearly every ATV/UTV on the trail. To optimize the performance of your WARN® winch, each system is customdesigned to fit a specific ATV/UTV model. Not 1 style fits all. The mounts are laser-cut for durability. Plus, you get all the necessary hardware for easy installation.